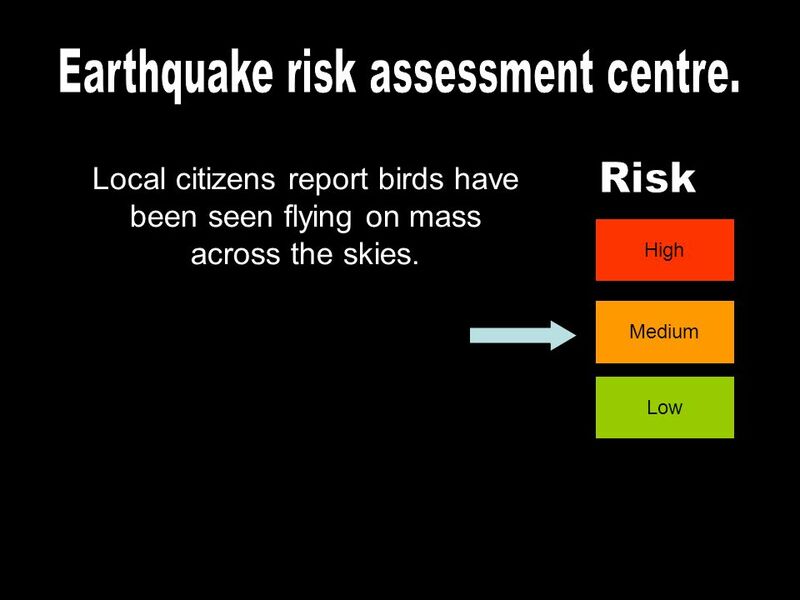 1 Earthquake risk assessment centre. 2 Earthquake risk assessment centre. 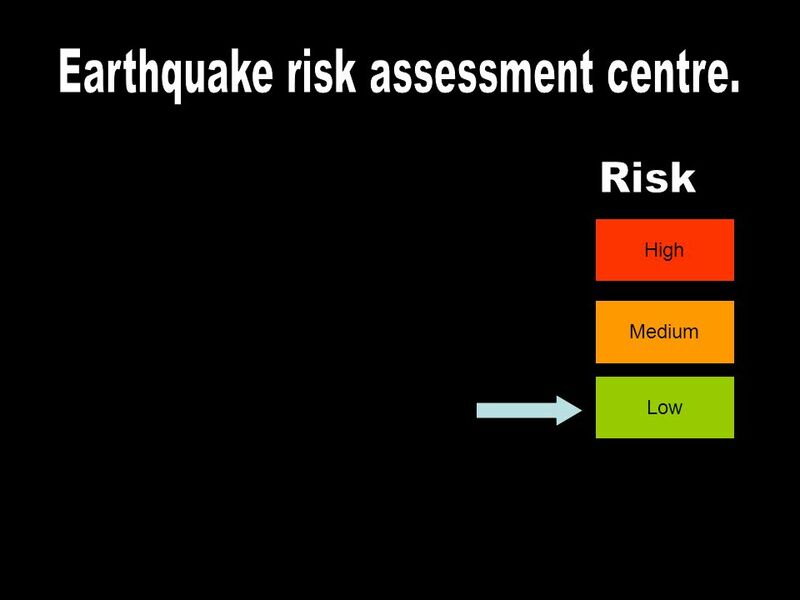 3 Earthquake risk assessment centre. 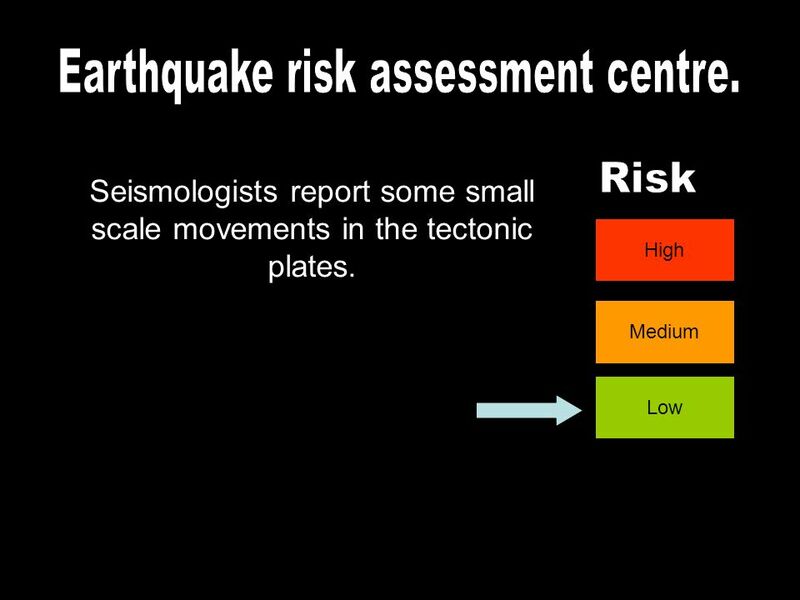 4 Earthquake risk assessment centre. 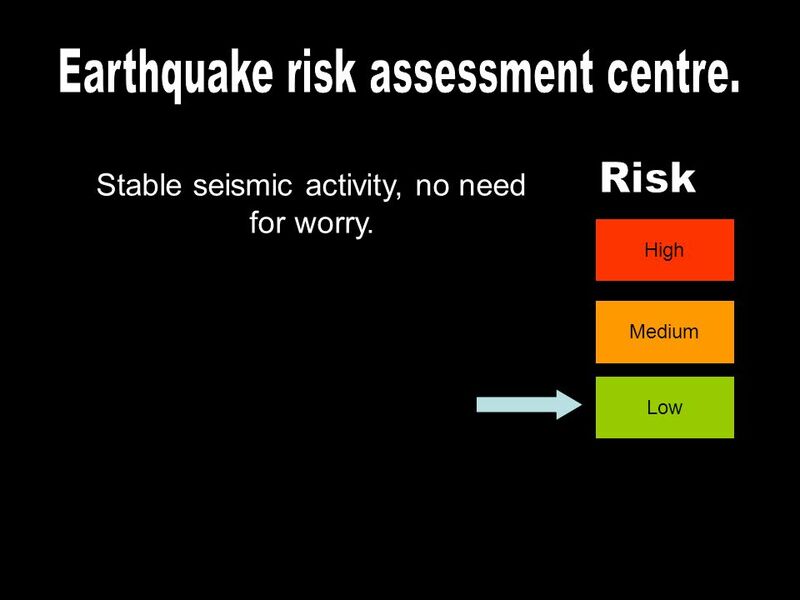 5 Earthquake risk assessment centre. 6 Earthquake risk assessment centre. 7 Earthquake risk assessment centre. 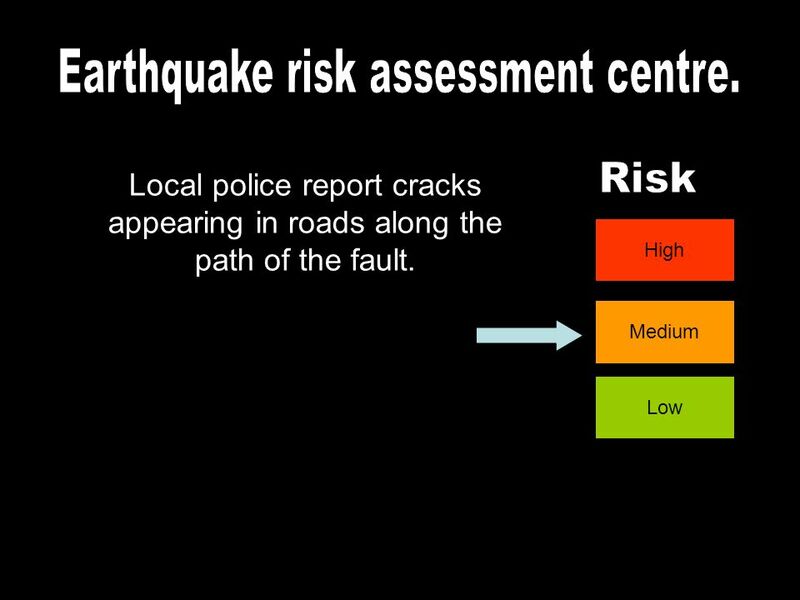 8 Earthquake risk assessment centre. 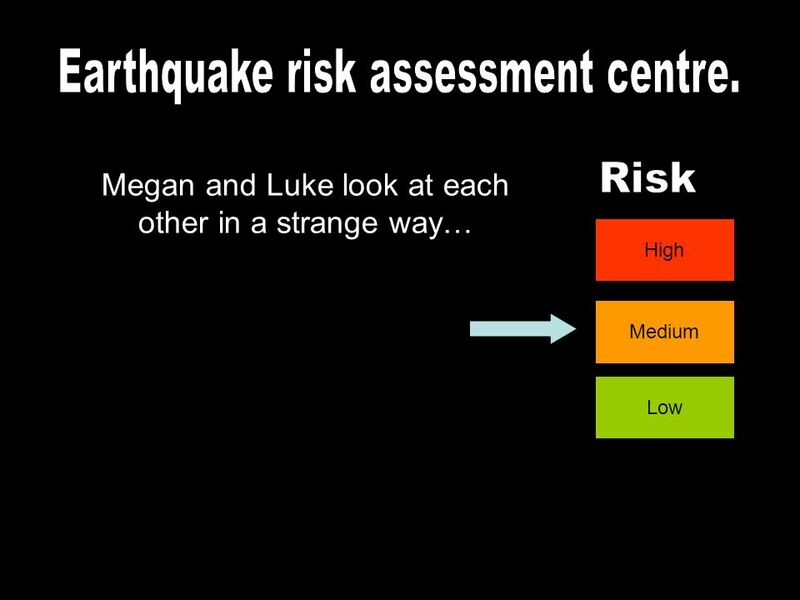 9 Earthquake risk assessment centre. 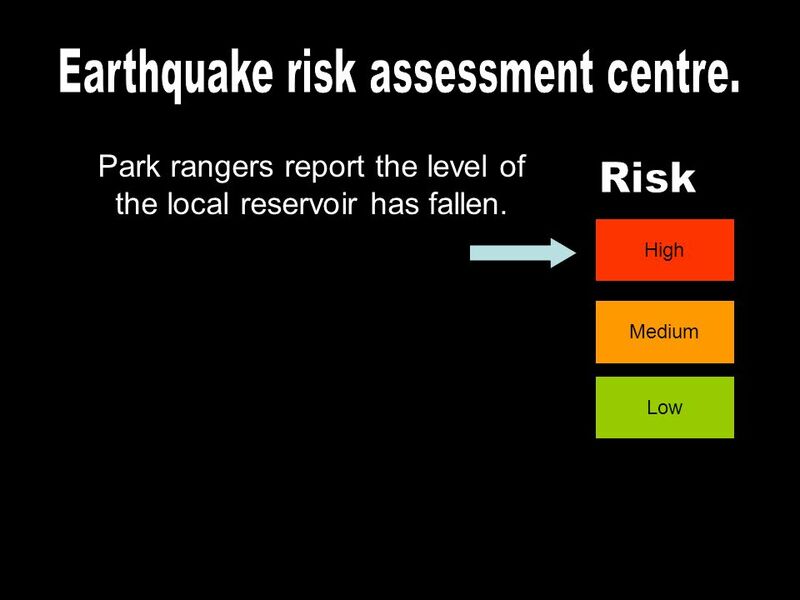 Download ppt "Earthquake risk assessment centre." Day 2.  Earthquakes and Volcanoes   Earthquake: the violent shaking of Earth’s crust as built up energy is released.  Epicenter: point on Earth’s. Where is Japan? Japan is lies to the East of China and Korea in the Pacific Ocean. Japan lies on the so called “Pacific Ring of Fire”, an active area.  BY: Lanise, Alexis, Jr., Matthew, Christian ▪ Plates grind against each other ▪ Earthquakes happen along the edges of tectonic plates ▪ The earthquakes. EARTHQUAKES. DEFINITION: EARTHQUAKES DEFINITION: a violent trembling of the earth’s surface. The Geosphere Honors Biology Chapter 3. Definition The solid part of the earth, including all rock, soil, and sediments 6378 km radius Determined by seismic. Seismic waves. When an earthquake occurs shockwaves of energy, called seismic waves, are released from the earthquake focus. They shake the Earth and. 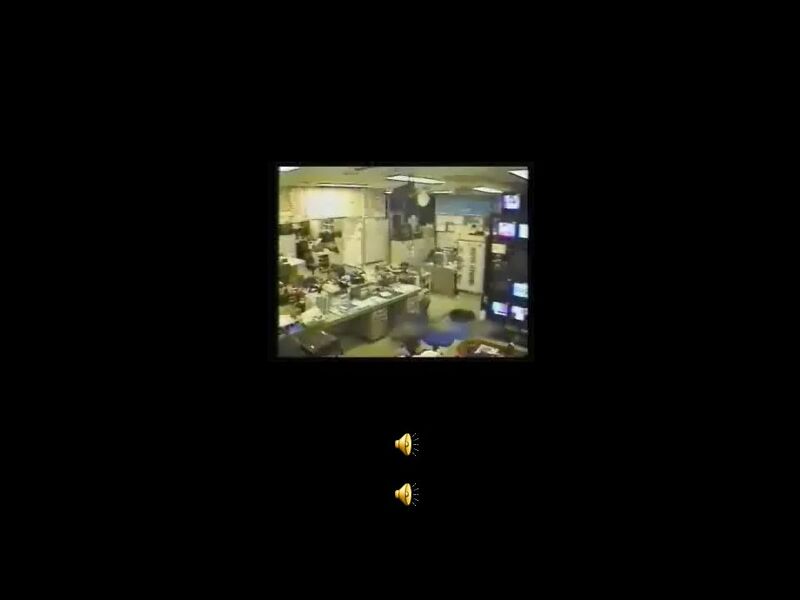 Seismic Waves & Earth’s Interior Seismograph Seismometers and Seismograms. The Earth is made up of several plates There are about a dozen major plates and many minor plates These tectonic plates move at different rates that vary. NATURAL DISASTERS & Other Things You Need to Take Notes On. Earthquakes Question 1 Focus: the point where an earthquake occurs. Seismic waves: the vibrations from an earthquake. Earthquake: a sudden movement in. Earthquakes. Given information on Earthquakes, you will be able to describe, in writing: a) what an earthquake is; b) what the elastic rebound theory. How do we see inside the Earth? What do we use? __________________________ Seismology ____________________________ What do we know that produces seismic.